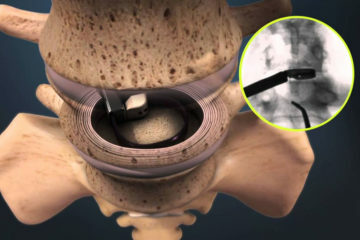 Our minimally invasive stabilization surgery provides a less invasive, more precise alternative to traditional open back fusions. 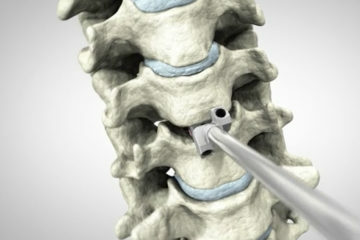 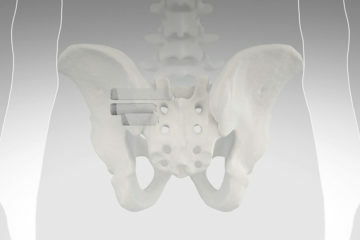 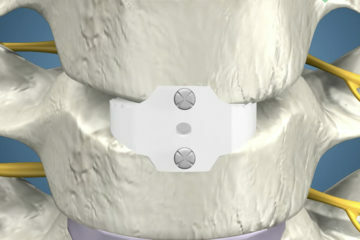 The procedure is performed through a small incision in the back or side. 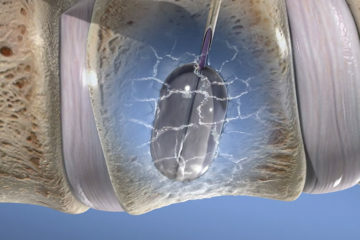 Through this incision, the surgeon is able to move the surrounding muscles to the side to avoid any cutting or tearing of muscle tissue. 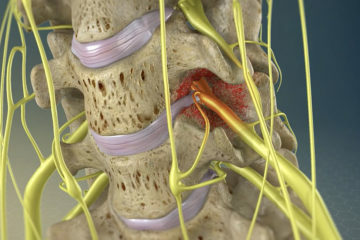 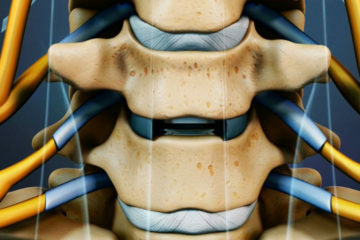 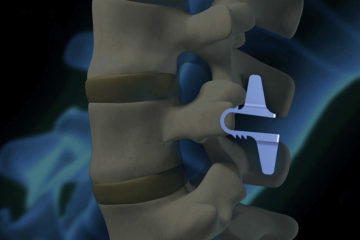 Once the muscles are moved aside, the surgeon will remove the diseased disc or vertebra and insert an implant and bone to provide immediate stability and relief from pain.